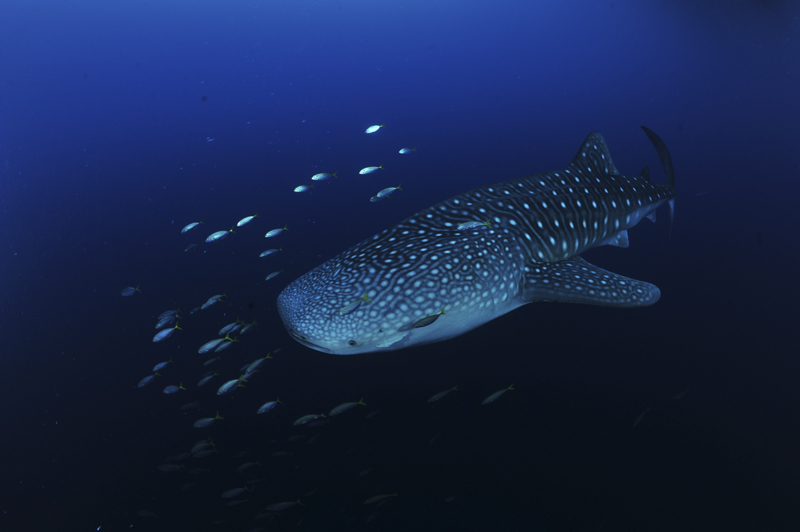 If you see drawing above, you might wonder that whaleshark is biggest fish in the world living today. But shark – of course – not only whale shark, they also include the smaller family of dwarf-lantern shark, weird headed like hammerhead shark, or even more confusing as shark-ray. 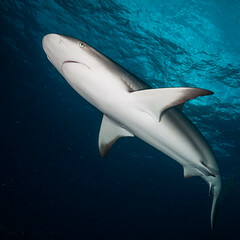 Shark, today is approximately consists of 400 species with on-going new shark species is found (at least 3 new shark species is found each year. Shark have been underwater for over hundreds year and are efficient whalers with highly developed sense of smell, hearing and sight. They can detect their prey from a great distance (approximately 500 m) and have very sensitive eye even in the murky water. Shark are carnivorous and eat fish, seals, dugong, and dolphins. Basking shark and whaleshark eat small orgasnism like krills, plankton, or small fishes. 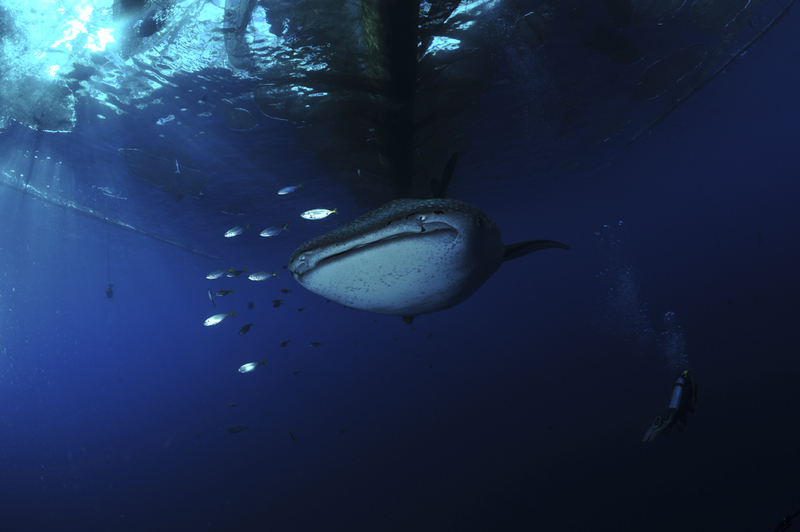 Despite their monster-like image, shark are much more likely to be killed by humans than the other way around.